Steve Gross won the latest World Series of Poker gold bracelet tonight, steamrolling over a field of 400 players in the $5,000 buy-in Six-Handed Pot-Limit Omaha event. 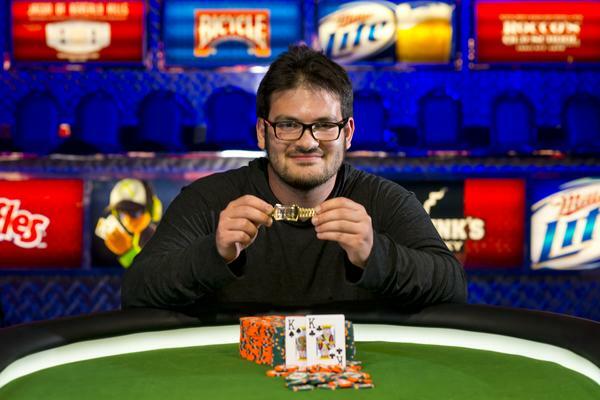 The 27-year-old poker pro from Marlboro, NJ picked up $488,817 in prize money, plus his first WSOP title. Gross' story began in Coral Springs, FL where he was born. His family moved to New Jersey, where his father was involved in a number of fast food restaurants. Gross spent several years working part-time in a bagel shop. Gross thought that something similar would be his future. He looked forward to working in the food and beverage trade and attended Rowan College, where he earned a degree in Business Management. But something happened along the way. Gross discovered online poker. Not only that, but he started making money at it. Lots of money. By some accounts (online records), he made up to $6 million playing online poker during the years 2005 until Black Friday in 2010. For those who are math challenged, that more than a million a year. He even won Card Player Magazine's Online Poker Player of the Year award. Yet for all his success online, that earning power didn't quite translate into live tournaments. He did managed to cash 14 times over five years, but never really came close to victory other than a WSOP debut ninth-place finish back in 2008. This year's results were even more depressing. He failed to cash even once, despite 15 tries. He watched as his friends made deep runs and even appeared at final tables. However, nothing seemed to be going Gross' way. Then came the 41st event on the WSOP schedule, a higher than usual buy-in 6-handed PLO tournament that was certain to attract many of the best of the world. And that's when Gross rose to the occasion. Demonstrating that he not only has what it takes to win online, Gross took those same skills, erased weeks of frustration, and managed to accomplish what's now the proudest moment of his poker career. Following the victory, Gross reflected upon what the moment meant. 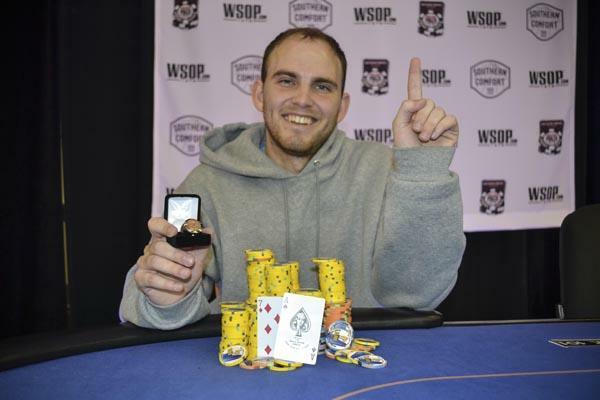 WSOP: How does it feel to win your first WSOP gold bracelet? Gross: It's awesome. Before this tournament I was zero for 15 for the summer. I was questioning all my moves, wondering if I was doing things right. I feel so great. WSOP: Did you expect to win this event, coming into Day Three? Gross: I hoped so, but after Day One was the time I told myself I had to final table this tournament. "You have to final table it," is what I thought. Then, I said the same thing again last night. Sometimes when you believe it, it happens. WSOP: What was it like playing against you friend Salman Behbehani heads-up? Gross: Salman's awesome. I couldn't have gotten heads-up with a better guy. It was just surreal. If I had to draw it up, this is how it would have been. WSOP: Can you talk more about struggling early during this year's series? Gross: It's hard to describe. I played the WSOP for like five years and played in a lot of events. This series was going really poorly. I have envisioned this moment, but to actually be here is just awesome. 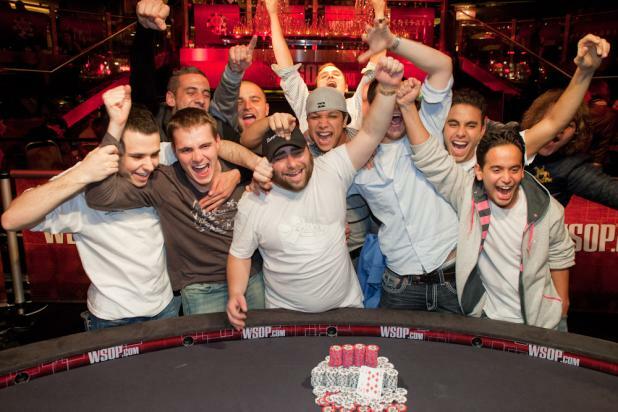 WSOP: At one point, you went from the low stack at the final table to the chip lead. Can you talk about that? Gross: Well, it's PLO and the blinds got real high. So, it gets swingy. Salman was a low stack at the final table too, and he got second. 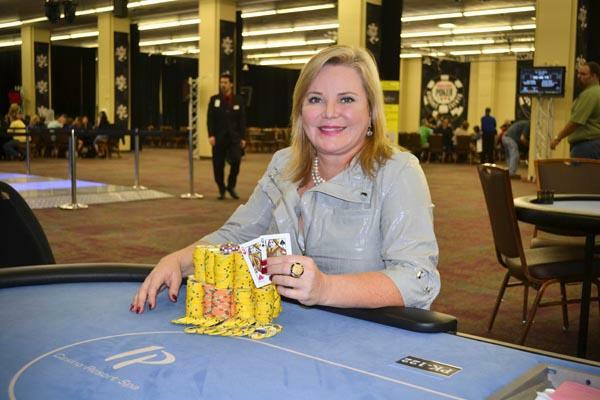 WSOP: Does this validate your career choice to beome a poker pro? Gross: It's not about validation. I don't care what anyone else thinks of me. I care about my own results and I judge myself on that basis. I've been disappointed not to have a big live result up to now, so this feels great. Gross: I feel #@&*-ing awesome! Daniel Negreanu cashed. 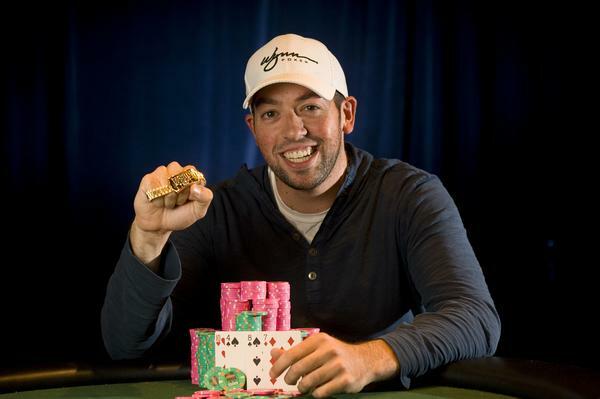 This marked the 66th cash of his career, which ranks fifth on the all-time WSOP rankings. Tony “Top Cat” Cousineau continues to distance himself from the rest of the world when it comes to most cashes without winning a gold bracelet. He's the all-time leader in that category now, with 57 after cashing in this event.